This sweet home has an open floor plan featuring ground level balcony, Open kitchen/living room, kitchen pantry and dining area. Enjoy your very own master suite with walk-in closets and your own bathroom. Enjoy the low maintenance features that this home has to offer. 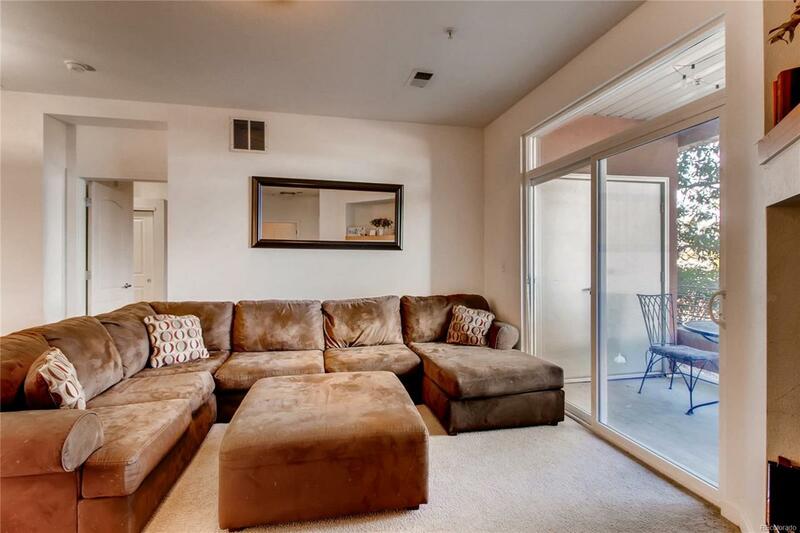 Easy Access to I-70, I-25, 225, DIA, A-Line Light-Rail, Downtown, City Park, Cherry Creek & More! Denver's Affordable Housing Program Guidelines Apply.